AS Redrow Homes reports a turnover in excess of £1billion for the first time alongside record annual profits, the housebuilder’s Midlands division is also marking a productive year. While Redrow’s nationwide success is a strong sign of a more buoyant UK housing market, the achievements of its divisional arm operating across the Midlands indicates the regional market is following suit. In the year ending June 30, Redrow’s Tamworth based operation, one of 12 operating divisions in England and Wales, legally completed 476 new, high quality homes. The regional company also purchased four new sites for developments which will have a combined finished sales value of over £75m, in Hinckley, Tamworth, Shifnal and Wolverhampton. During the year, Redrow Homes (Midlands) launched sales at a further four developments, including Heritage Collection homes at The Coppice in Leegomery, Aston Fields in Shifnal and Park View in Hinckley. 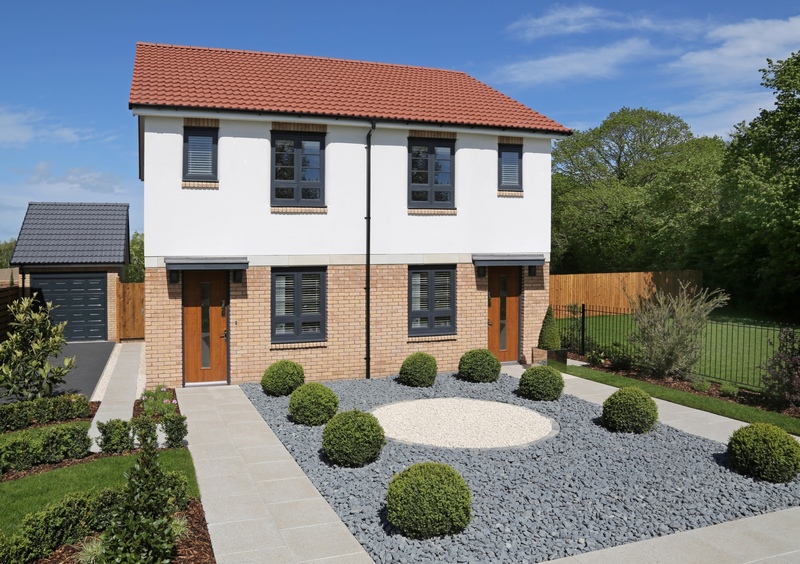 The fourth and final launch featured Redrow’s more contemporary looking Abode range, also in Leegomery. In the current financial year, the Midlands division expects to increase the number of homes it builds by 12% to more than 530 and to launch five new developments as it continues its rapid growth. Darren Turk, managing director for Redrow Homes (Midlands) said: “Just like the rest of the Redrow Group, our Midlands division has had a phenomenal 12 months as the UK housing market returns to full strength. “Amongst our key achievements was the launch of Adobe in Leegomery, Telford, earlier this year – a stunning and modern development which has been a massive hit with first time buyers. This is emphasised by the fact that over half of all sales here have been through Help to Buy. “Other success stories include our Compton Park development in Wolverhampton, where we have secured planning permission for an additional 12 homes to help meet the huge customer demand. Redrow’s Midlands division is based in Tamworth, Staffordshire and directly employs more than 130 staff, including 13 trainees/apprentices, while providing work for dozens of subcontractors across its various building sites. Nationally, Redrow this week reported strong growth. Turnover exceeded £1bn for the first time, operating profit increased by 54%, and the number of new homes completed rose to 4,022, a 12% increase over last year and 42% up on 2013. The company also bolstered its total workforce by 22% to 1,651 employees. Redrow Homes is one of the country’s largest and most respected housebuilders, with a strong emphasis on high quality housing in prime locations.